With this product you can accumulate up to 248 Glitter Points. 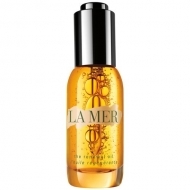 DESCRIPTION: The Moisturizing Soft Lotion from La Mer is a fluid texture lotion. Smooth and silky, the lotion reimagines a legendary formula in a bold new formula with a heart of softness. 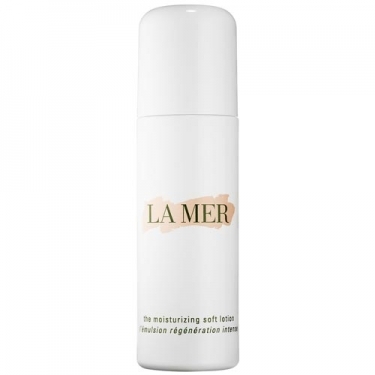 A wave of continuous moisture and Miracle Broth helps to heal dryness and decrease age. The skin is softened and calmed, and the signs of discomfort swept from view. Press gently on the skin.